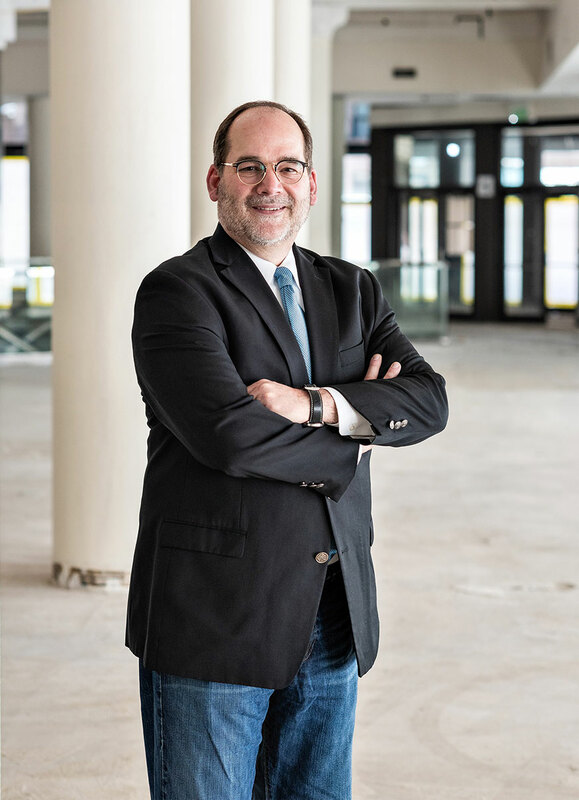 As President of Hightower Initiatives, Don Kohlenberger provides operational leadership and guidance on some of the nation’s largest and most complex construction enterprises. 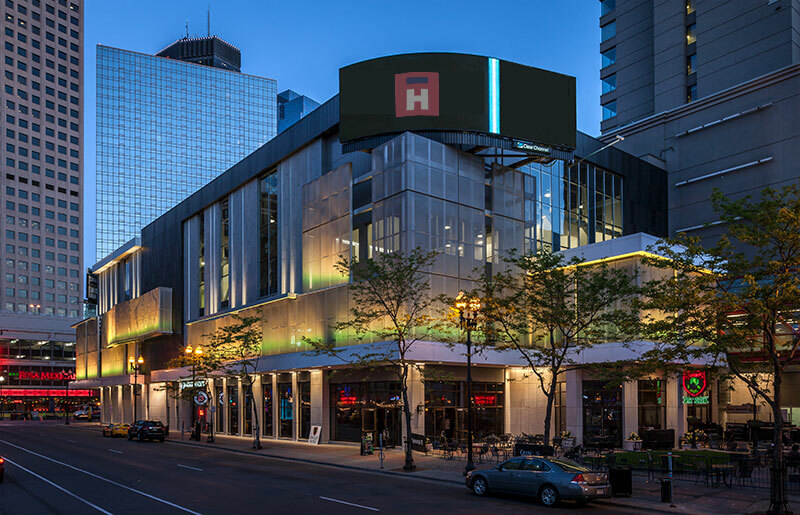 His positive impact on the Midwest construction industry is evident in many iconic building structures that currently comprise the Twin Cities skyline. He is an accomplished business executive creating innovative solutions to complex business challenges and making high-stakes strategic decisions for over 30 years. Hightower Initiatives provides answers to the inherent challenges of complex projects with optimism, integrity, and a commitment to fulfilling promises.